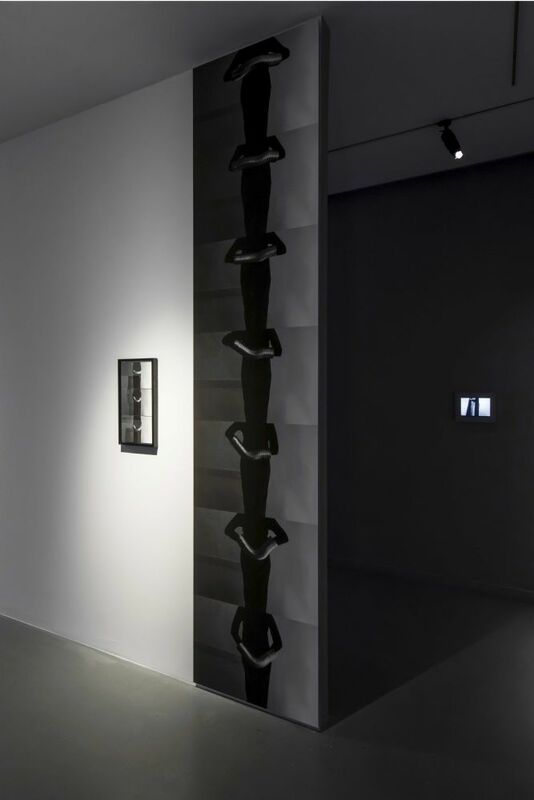 Zilberman Gallery is pleased to present Zeynep Kayan’s latest solo exhibition, “Temporary Sameness”. 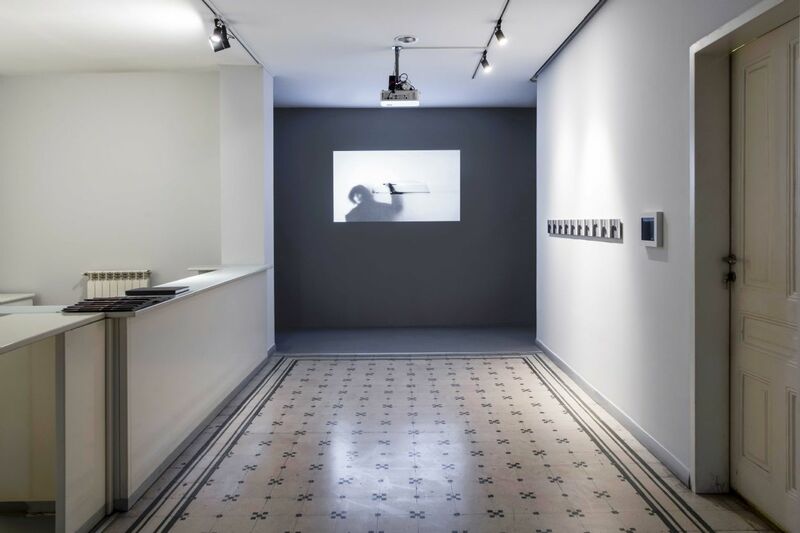 Her third solo exhibition at Zilberman Gallery is on view at the main gallery in Mısır Apartment in Istanbul between the dates 16 February – 4 May 2019. 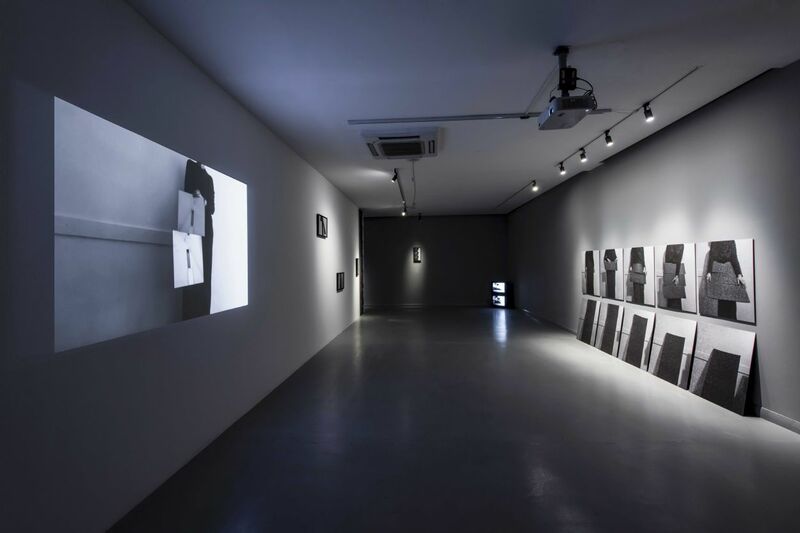 The video works and the screenshot photographs from them complete each other and aim to exhaust the possibilities of material and movement. 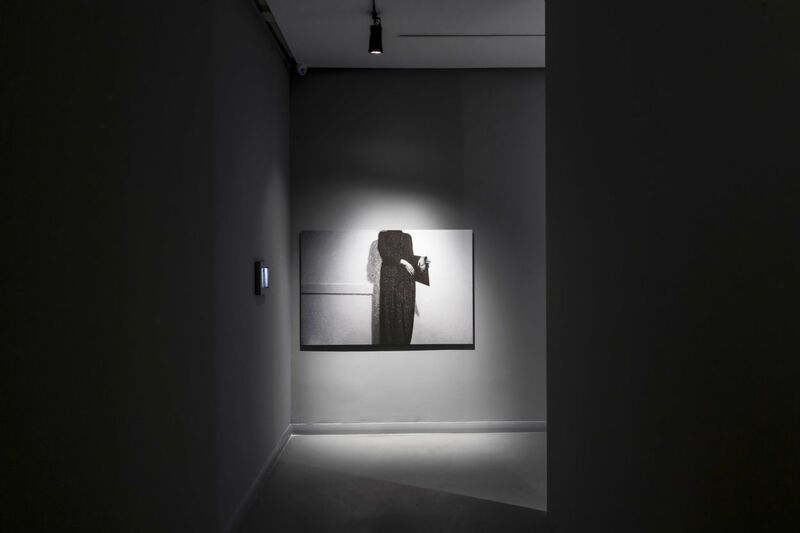 Kayan takes the camera as a mirror and watches her own body during her experiments with movement; in the recorded processes of temporary experimentation, spontaneous elements intertwine with setup choreographies. 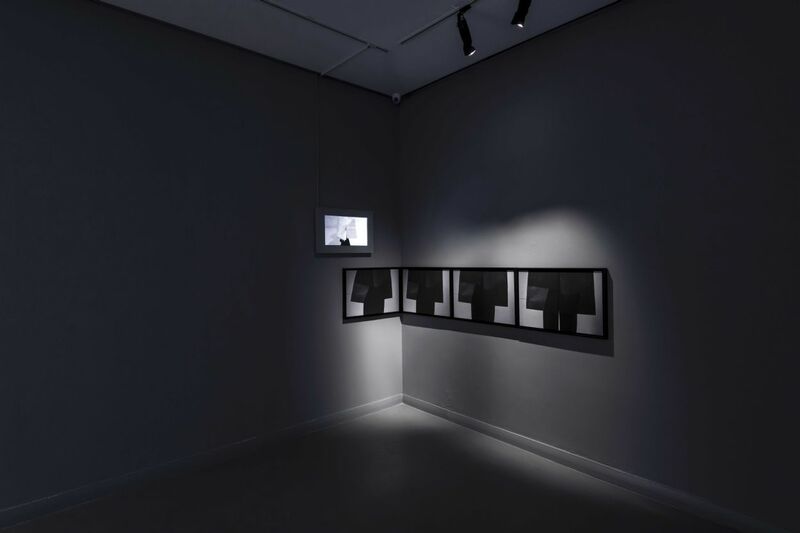 While the audience encounters with Kayan's simultaneous decisions, the screenshots represent the selected moments from these processes and the image transforms into a material that is repeated, deconstructed and divided. Zeynep Kayan (1986, Ankara) graduated from Communication and Design Department of Bilkent University and got her MA degree in Fine Arts Department of MaHKU in Utrecht, Netherlands. 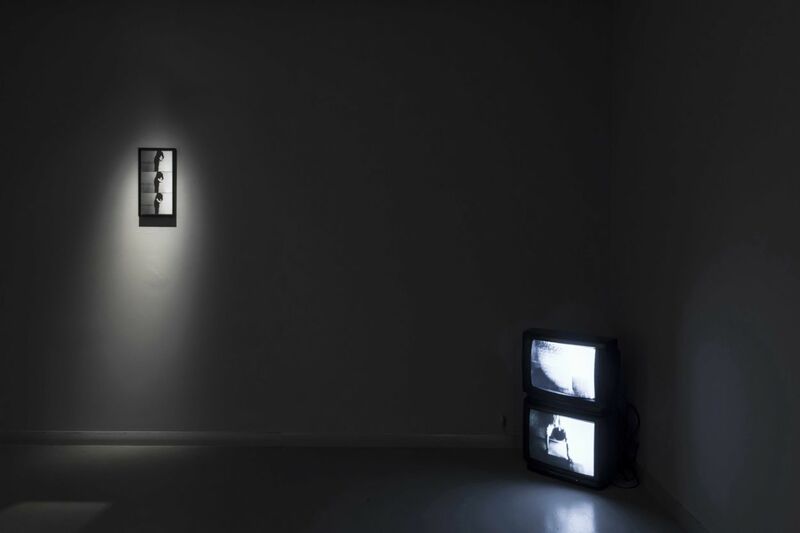 She was the co-founder of independent art space “Torun” in Ankara. 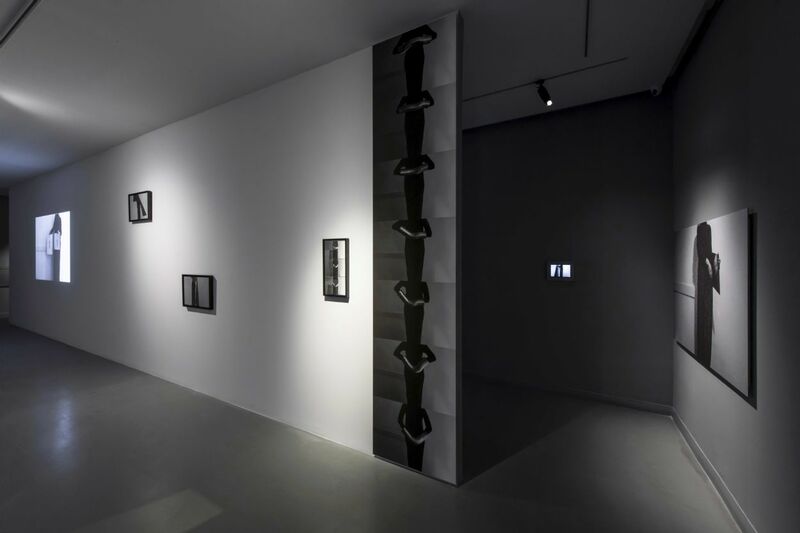 Her solo shows: Constructed (Zilberman Gallery, Istanbul, 2016) and Uncomplete (Zilberman Gallery, Istanbul, 2013). 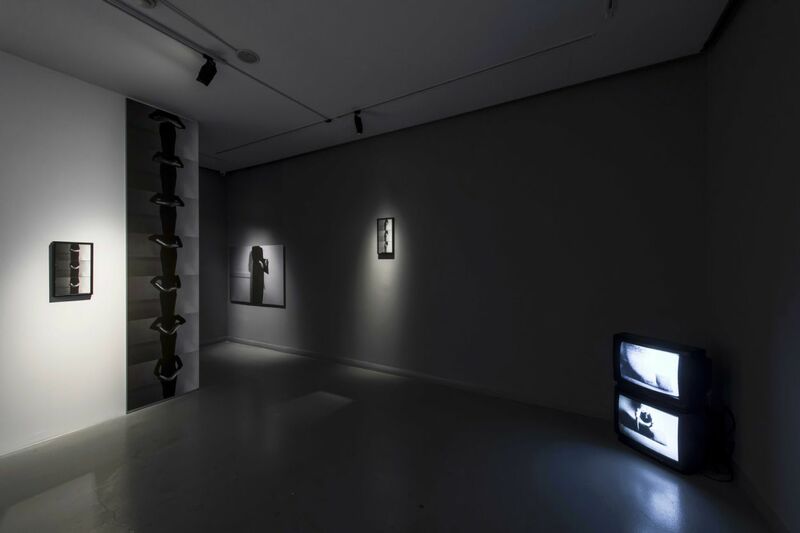 Selected group shows and collaborations: CONCEALED (Kasa Galeri, Istanbul, 2018) Until Finding the Source of the Water (with Özgür Atlagan, Salt Galata, 2018); The Library (tete, Berlin, 2017); NevGeneration: Amusement Park (Galeri Nev, 2015); Pull the Rope We’re Downstairs (with Burcu Bilgiç, Zilberman Projects—Istanbul, 2015; Torun, Ankara, 2014), Untitled Original lecture performance (Field Meeting,2015, ACAW, New York, 2015); Joyful Wisdom (Rezan Has Museum, 2013); Offside Effect, 1st Tbilisi Triennial (Center of Contemporary Art, Tbilisi, 2012); Uncanny Encounters (Istanbul Modern, 2011). She won the second prize for her "Untitled" dummy book at Kassel Dummy Book Awards in 2017. This book got published by Akinabooks and launched at Unseen Amsterdam 2018. Kayan lives and works in Ankara/İstanbul.